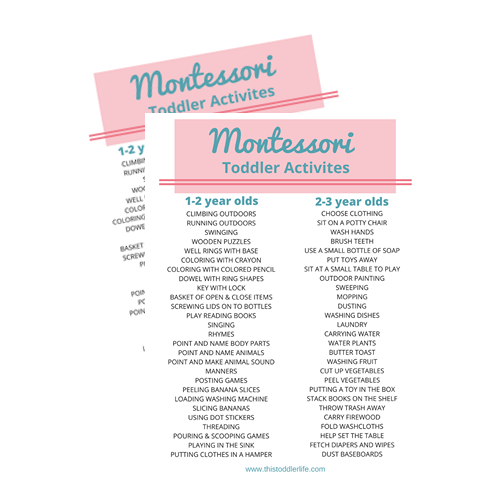 Ready to get started with Montessori but your home looks like a toy store explosion? Let’s fix that today by learning how to declutter the Montessori way. Before we dive in, I want to mention this Montessori Quick Start Action Plan. This action plan is designed to take your home from overwhelmed, cluttered, and unorganized to a prepared, Montessori home environment. Let’s start to conquer your clutter! Each of the following steps below will help you to create the Montessori home you’ve been dreaming of! This task is simple but quite possibly the most important in this action plan, as well as in your Montessori practices. Observing your child will allow you to follow your child’s lead. Take notes when needed. As I mentioned above, follow your child’s lead. This is something you’re going to continuously hear throughout your Montessori journey. Take a quiet moment of time and think about what you have observed and written down. Is your child playing with mostly gross motor toys? Maybe they are all about puzzles, colors, numbers, or letters right now? Now that you have observed your child and followed their lead it is time to sort the materials and toys that you already have in your home. Write down which toys or materials stay and which ones go. Montessori and minimalist living both suggest using open shelves. From a minimalist perspective, this will keep your place looking tidy and it will also help you from collecting more clutter in closed off spaces. 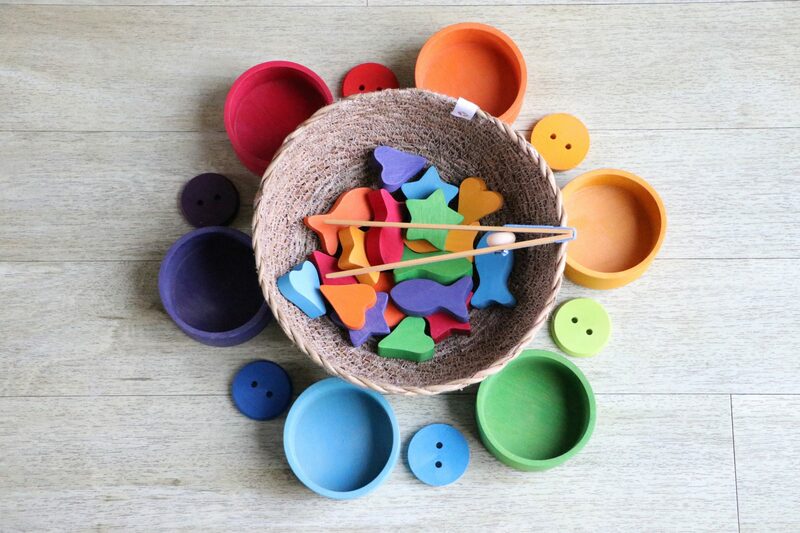 From a Montessori point of view, low shelves are used because they are eye level and the child can make an independent choice to play or work on a material without the adult’s help. That box of toys or materials your child is no longer interested in, get rid of them. You can do a number of things with these toys such as donate, give them away to friends, sell them, or throw them away. I want to know, what have you been working to declutter in your Montessori home? Share with us in the comments any tips you have in your home!